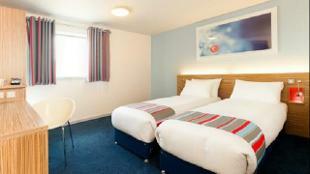 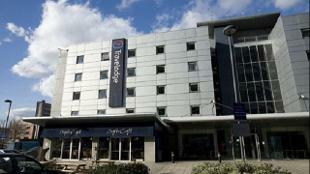 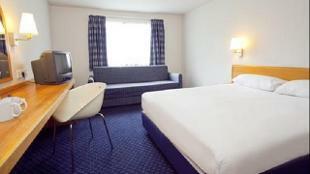 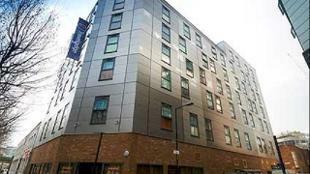 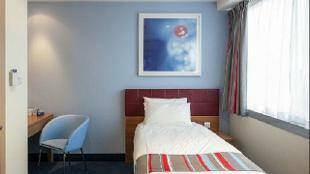 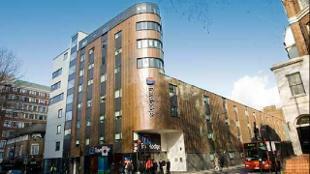 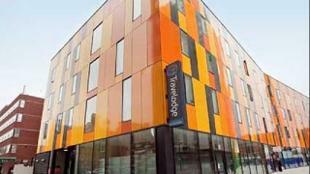 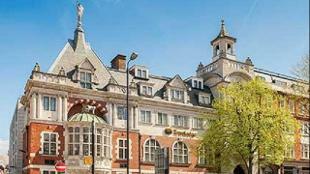 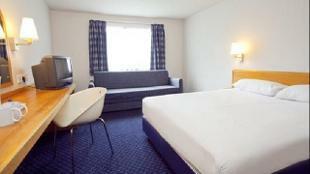 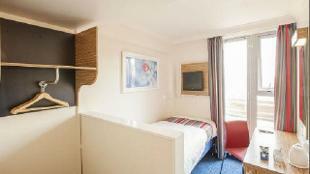 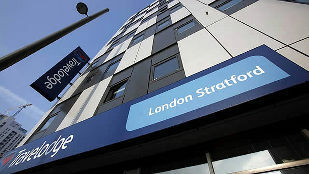 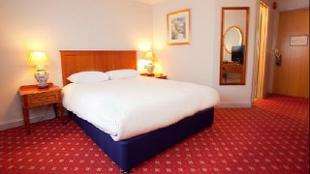 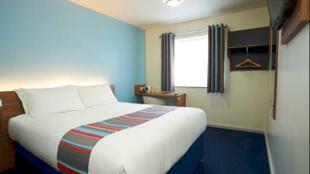 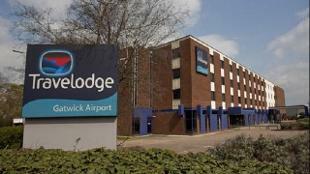 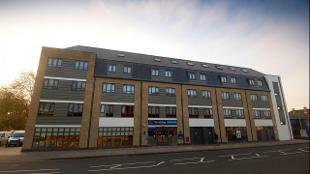 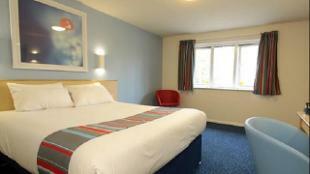 Travelodge is a budget hotel chain with properties all over London. 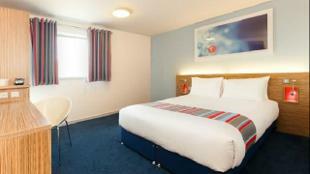 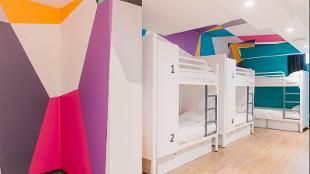 It offers simple, clean and comfortable rooms with en-suite. 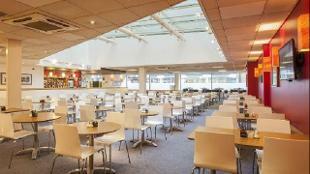 You can buy extras like breakfast and Wi-Fi for an additional cost. 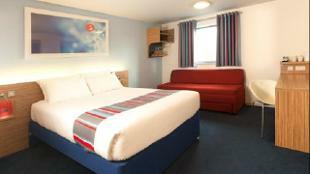 Travelodge offers airline style pricing so the earlier you book, the cheaper the room rate. 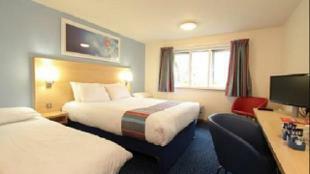 You get the best deal by booking online.